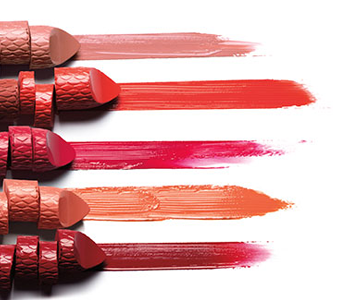 Treat your lips to the delicate pleasure of Laura Geller’s luxury range of lipsticks, glosses and liners, available in gorgeous colours, super soft textures and flawless finishes to match your personal preference. From natural and soft to bold and bright. Laura Geller has designed and developed the desired shade of your dreams with added nourishing benefits to beautifully transform your lips. Discover the best kept secret behind creating the perfect pout with Laura Gellar’s Lip collection.